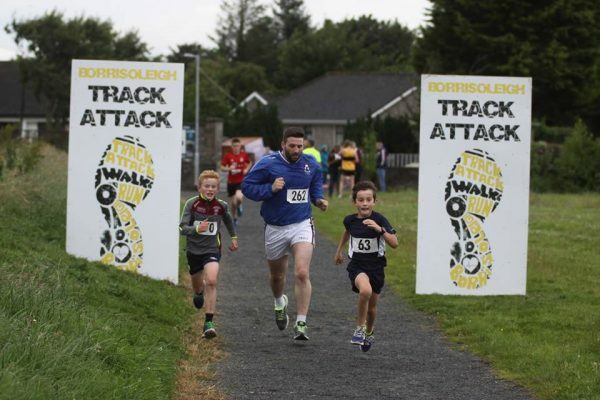 Next Monday night (October 3rd) sees the return of Track-Attack for a 10 week Series that will see participants of all age and standard flood the Borrisoleigh track, all aiming to achieve their own personal goals. In September 2014, Track-Attack began with a total of 34 participants on its opening night. As word began to spread, the numbers began to swell and this year to date, 252 members have joined the Track-Attack family. Members hail from well beyond the Borrisoleigh parish boundaries and all are welcome and encouraged to become part of this unique group. 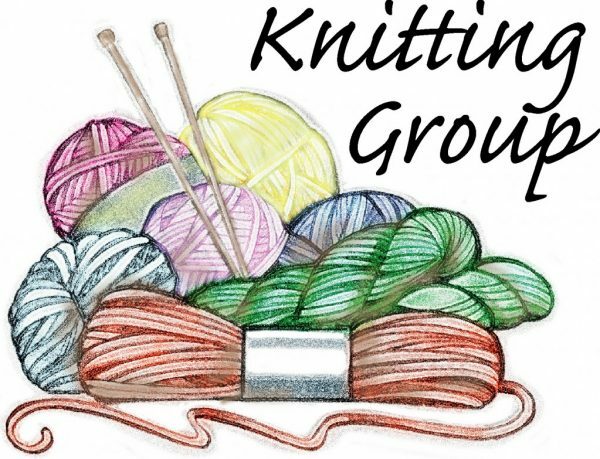 The success of the group could be attributed to the friendly and encouraging atmosphere that is an integral part of what the group is all about. Monday nights can be as competitive or non-competitive as any individual wishes to make them. The upcoming 10 week Series is entitled the “Track-Attack Champions League”. This is purely a fun aspect to proceedings. Following the opening night, teams will be broken into teams which in turn will be broken into groups and like always, we will be following the Track-Attack motto, it’s all about improvement and not about speed. All details of the structure will be posted on a new Track-Attack notice board that will be in the pavilion and we are confident that it will create plenty of banter between the opening night and when it all culminates with the “Champions League Final” on December 12th. How can I join? For anyone that wishes to join, simply come along and register on the opening night. Membership is €10 for adults and €5 for under 18’s. If you are already a member of a different athletics club, you can still come along and join up as we are not an affiliated athletics club and joining us will have no effect on your existing club membership. 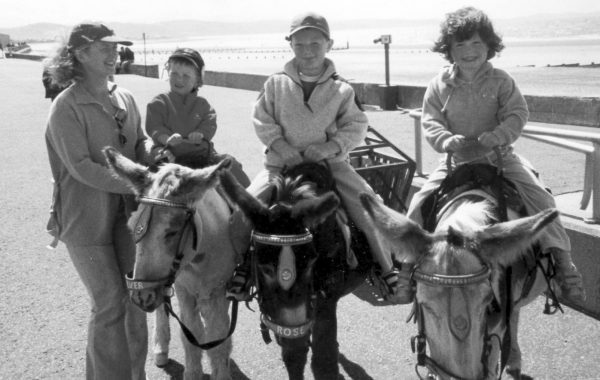 There is a nightly fee of €2 per adult while under 18’s are free of charge. Where possible, we ask for members to pay the €20 on the opening night as it cuts down on the amount of administration work that the volunteers that put our activities together have to do. Participants will have a choice of 3 different distances on the night namely 3km, 4km or 6km. You can run, jog, walk or a combination of all 3, do whatever you feel comfortable with. 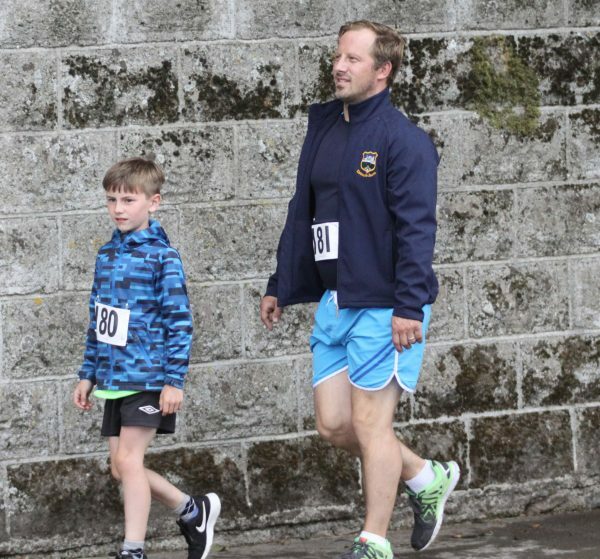 The absolute beauty of Track-Attack is that all members of a family can come and participate and compete in the same sporting and recreational activity. We have members of all ages and every one of them are of equal importance to the overall success of the group. 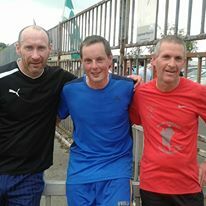 Every participant will be able to follow their progress over the 10 weeks by following us on Facebook at Borrisoleigh Track Attack. Times will be enlisted each week there but will be done by using membership numbers and not their names. 8pm is the kick-off time next Monday night. Registration will begin in the pavilion from 7:15pm and we would ask people to come early to avoid a last minute rush. A warm up will begin at 7:40pm. This is not compulsory but we would encourage participants to partake in it. you will not regret doing it when you cross the finish line on December 12th. 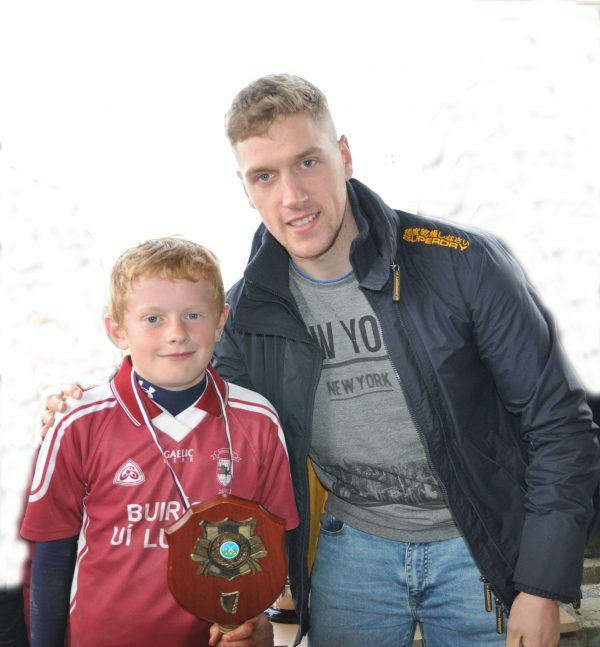 The Juvenile Club held its annual U10 Mick Prior Tournament on Saturday last. The club hosted 7 Teams with the games commencing @ 2pm. The bad weather held off to make the tournament most enjoyable. 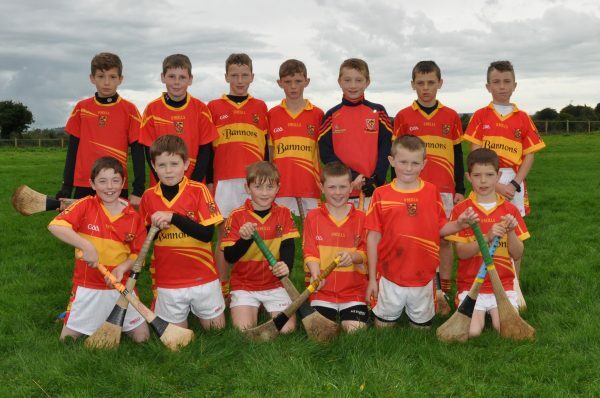 The standard of hurling that was displayed by all teams was fantastic with very promising displays from players from all teams. The Club would like to thank the teams for participating in the tournament and to congratulate JK Brackens on winning the tournament and runners up Holycross for giving us a very enjoyable final. 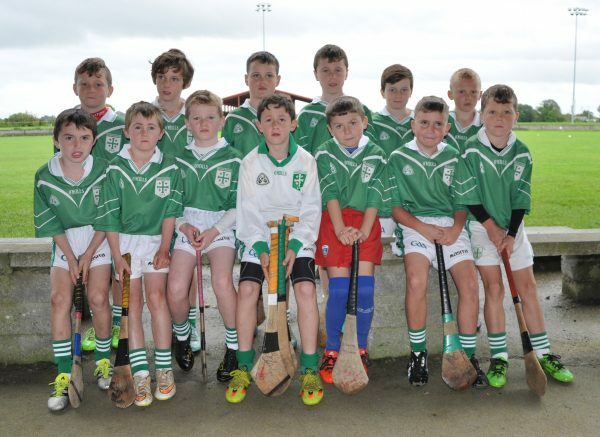 Our own U10 team won the B Final Shield with victory over Moycarkey-Borris. Drom-Inch won the C Final Shield with victory over Toomevara and the D Final Shield was won by Loughmore with victory over Upperchurch-Drombane. The Club would like to thank the Referees for officiating the games. Thanks to Joe Barry for leading the teams out onto the playing field and making the occasion all the more special for the players. The Club would like to say a special thank you to the parents and committee for providing refreshments on the day. Thank you so much for your support – it is greatly appreciated. 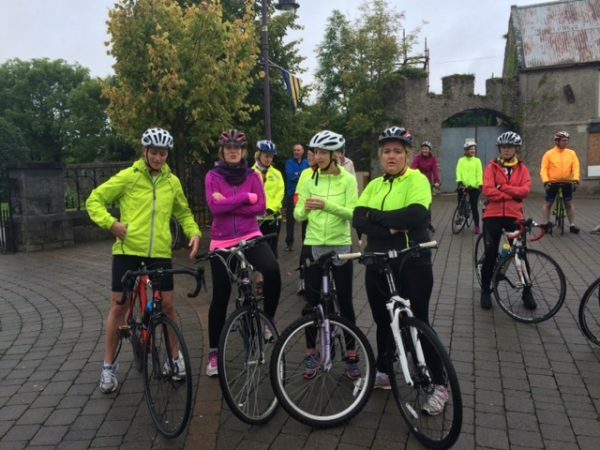 Well done to all the cyclists who took part in the Cycle on Sunday the 18th of September in aid of the Borrisoleigh Playground Refurbishment. 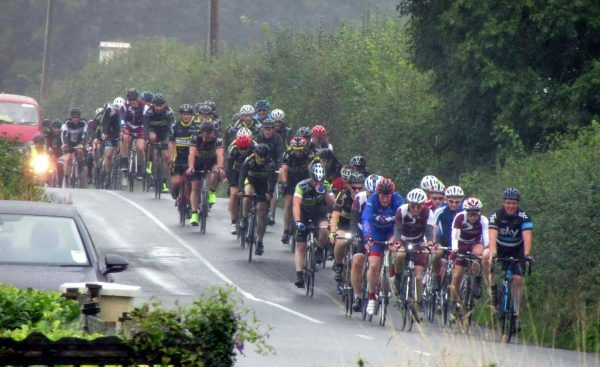 A fabulous crowd of over 80 cyclists completed the 40km and 80kmroutes in less than favourable weather conditions. 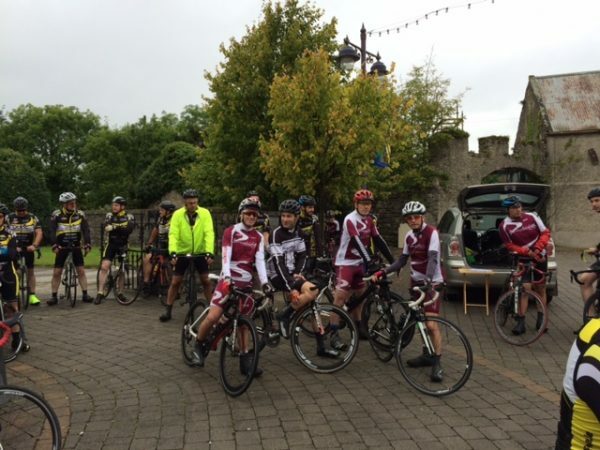 However, everything went off successfully and all cyclists returned safely to Borrisoleigh to some well deserved refreshments in the Community Centre prepared and served by the Playground committee and other members of the local community. The organisers would like to thank everyone who helped out in any way ensuring another successful outing. Refreshments during and after the cycle were provided by Gleeson Group, Walsh’s Quik Pick, Donal Hurley’s Gala, Shanahans Centra and Stapletons Bakery. The organisers would also like to thank everyone who prepared and served all the soup and refreshments in the Community Centre. 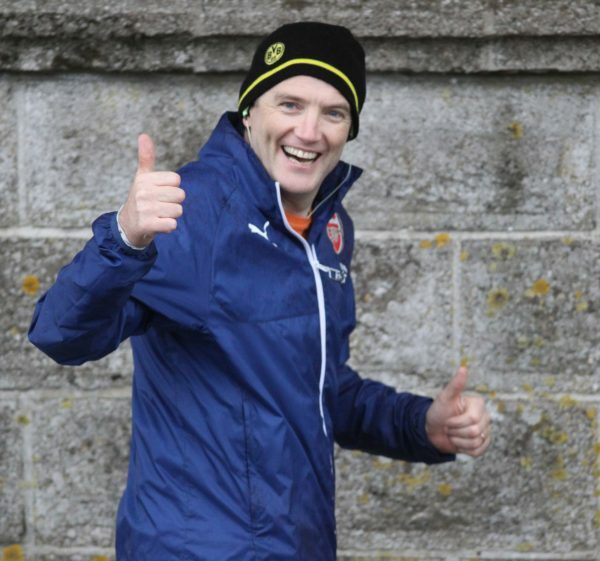 Thanks to all our support vehicle drivers, Philip Delaney, John F. Kennedy, Joe Holland, Derry O’Donnell and Frank Cooney and our First Aid support Christine O’Dwyer and Ava Brooks. Thanks to our motorbike marshals, Tomás Ryan and Bobby Stapleton and to our local Gardaí, Martina Kelly and Thurles Garda Station for their assistance throughout. Finally well done and thanks to all the cyclists who gave their time and effort on the day and also to their very generous sponsors. It was great to see so many cyclists from the surrounding parishes and towns supporting our local cause. Outstanding cards and sponsorship moneywill be gratefully received by Patrice Cooney or Evelyn McGrath. The Bothy, Borrisoleigh, is a community run craft shop & tearooms. It is run by a group of local volunteers. We have homemade soup, sandwiches, brown bread, cakes, tarts & buns daily.We also sell a variety of locally made crafts. We are delighted to announce we will now be open from Monday to Saturday from 10am to 4pm. 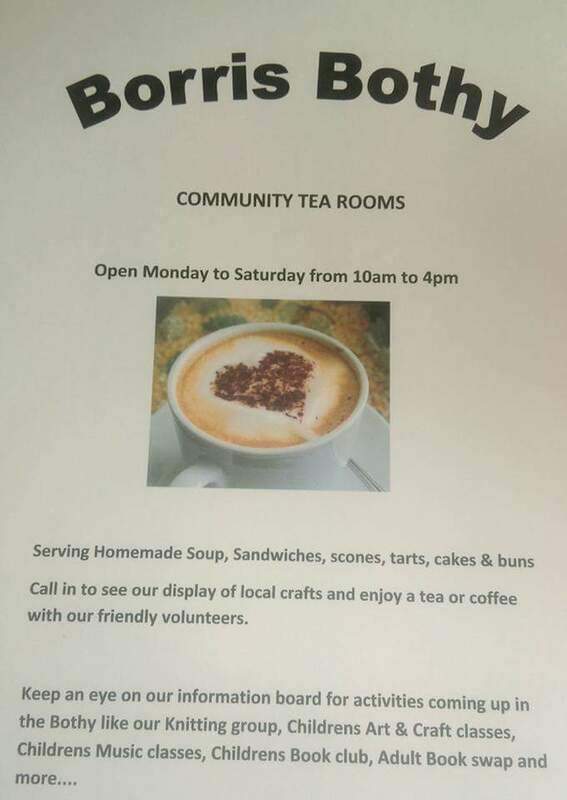 So please call in & support your community tearooms. 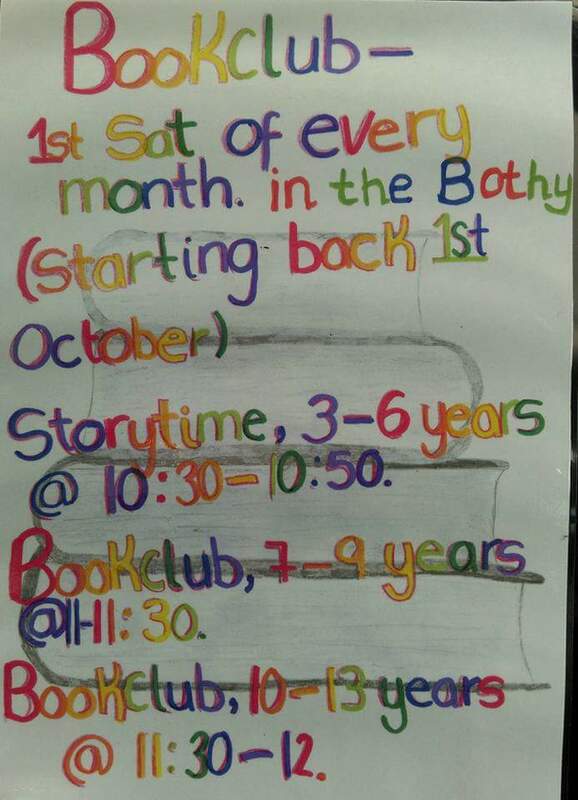 The children’s book club in the Bothy is run in conjunction with templemore library & is facilitated by Fiona Max. Its held on the first Saturday of each month. We have stories for the smallies & then the bigger children will receive a book to take away & read for the month. We then return & discuss the book….what we liked / disliked, what we’d like to add / take away from book etc. We also have adult books so if you like a good read read call in. You can borrow or swap books. Seniors had a fantastic win over Clonoulty last Sunday in the County Semi-Final at The Ragg. 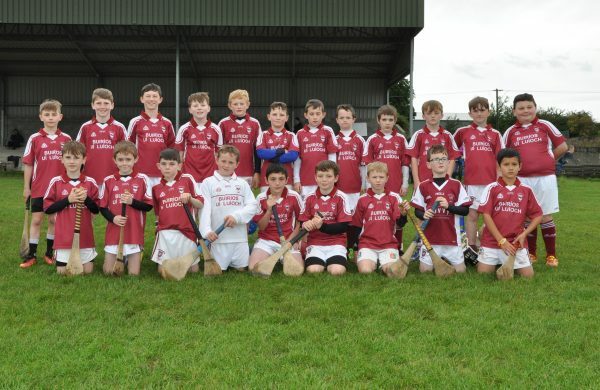 Against a strong wind in the first half Borris were down two points at half time however, with only one point conceded by this team in the second half, the final score reflected the stronger Borris team. 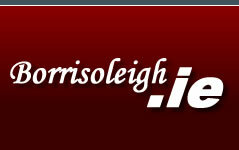 Final Score: Borris-Ileigh 1-12 Clonoulty 0-08. Scores from: Nicole Walsh 0-09, Deirdre Corcoran 1-00, Mary Bradshaw 0-01 & Alice Fogarty 0-02. Panel: Emma O’Meara, Avril Ryan, Julieanne Burke, Niamh McGrath, Maria Curley, Teresa Ryan, Noirín Stapleton, Julie Kelly, Aedín Hogan, Deirdre Corcoran, Moira Maher, Nicole Walsh, Ailish O’Connell, Mary Bradshaw, Alice Fogarty, Carmel Stapleton, Nora O’Brien, Tara Mockler, Marese O’Connell, Aoife DeLargy, Sarah Kinane, Chrissy Kenny, Eimear Lyons, Jane McCormack, Katie O’Meara & Kate Delaney. This team now qualify for the County Final due to be played on October 9th. 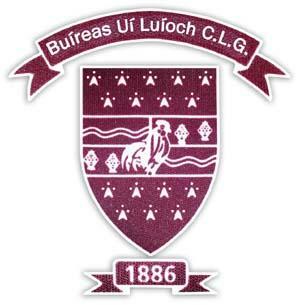 Senior: Well done to our seniors who had a tough win over a determined Burgess side on Sunday afternoon in Dolla. In very breezy conditions we were behind by one point at the break. A strong showing in the second half saw us win the game on a scoreline of 1.17 to 1.13. We will now play Thurles Sarsfields in the county quarter final on Saturday afternoon in Semple Stadium at 3pm. 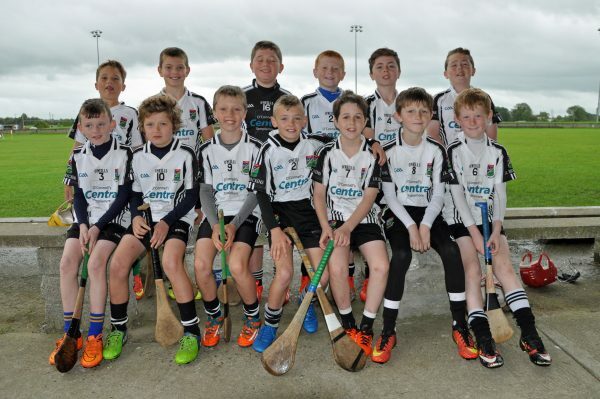 The game will be preceeded by Kilruane v Killenaule at 1.30pm.